January 2012 – Have We Had Help? Its a funny thing, but when you undertake to re-write a story you wrote seventeen years earlier, how the way in which you now write, compared to the way you did back then, has completely changed. Originally, I wrote the story for my own entertainment and that of a couple of close personal friends. Sure it was full of spelling and punctuation errors. But, even though I was the one actually writing it, like my friends, I couldn’t wait to see what happened next. Back then you see, unlike today, I didn’t bother with planning out a storyline. I just let it happen. The story in question, although I didn’t know it at the time, later became the basis for my first published science fiction space opera “Onet’s Tale”, which for the last four days (Jan 27th – 30th) has featured as a free Kindle download. Over five hundred people took advantage of the offer, for which I am eternally grateful. After all, its nice to know that a few hundred people spread far and wide across the planet are reading the end product of a lot of sweat and toil on my part. I wrote the first draft of “Onet’s Tale” back in 2003, while staying with two very special friends of mine – Fran and Graeme back in New Zealand. Now its the turn of the original story “Turning Point”, set here on Earth in the twentieth century. 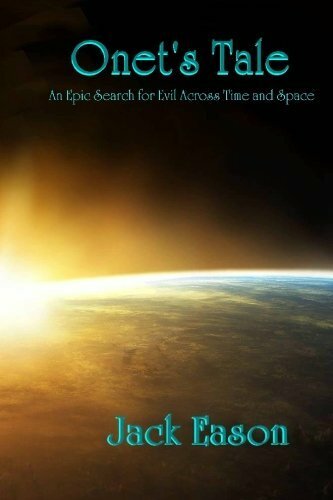 A story about how humanity fights back against an alien invasion by a fierce warrior race from across the cosmos, known as the Drana. A few of “Turning Point’s” major characters are met a thousand years later in “Onet’s Tale”, by its own set of main characters, led by a Nephile named Akhen and a former disgraced Drana soldier – Khan. My much missed second home, New Zealand, features heavily in “Turning Point”. In fact a great deal of the action in the final chapters occurs there. So far, I’ve been through the original manuscript a couple of times checking spelling and punctuation. In a few days or so, I will begin filling it out where necessary. The story itself needs little or no additional material. Maybe just a bit more in the way of dialogue between the various characters. Well, my rest break is now over, so I had better get back to it. How Does Your Rating Grow? For the last three days, I’ve participated in Amazon’s free Kindle download program, giving away several hundred copies of my science fiction space opera “Onet’s Tale”. It finishes tomorrow, Monday the 30th January. So far 439 copies have been downloaded in the US, together with 139 here in the UK, 6 in Germany and 1 in Estonia. Having observed this exercise in promotion, it merely reinforces my belief that Amazon’s rating system is a load of old bunkum, which serves no useful purpose whatsoever. For instance, how can a book which is being literally given away be rated as a number one best seller – which it became in Germany on Saturday, when only 6 copies were downloaded? The mind boggles! But then again a lot of what Amazon does, completely baffles most of us in the world of words these days doesn’t it. Hey ho, if nothing else it has been an interesting insight into the mindset of those who love to get something for nothing. And, for a few days, it has felt good seeing so many copies being downloaded across the world. There is one thing I can’t help wondering about though. What if all the folk who downloaded their free copies actually had to pay for them? How many would be have been so eager to participate I wonder? Don’t get me wrong here folks, I’m overjoyed that so many copies of my science fiction space opera, now dwell on Kindles and Kindle for PC programs. Here’s hoping that the folk who did participate in the free download, enjoy reading the product of all my sweat and toil, written back in 2003 and published in 2010. Hopefully they may feel inclined to review “Onet’s Tale”, depositing it on the Amazon site from which they downloaded their free copy. After all, its the least they can do, don’t you think? “Since the emergence of the internet, online publishing and the plethora of books now available to us, a second disturbing breed has emerged – the literary snob. 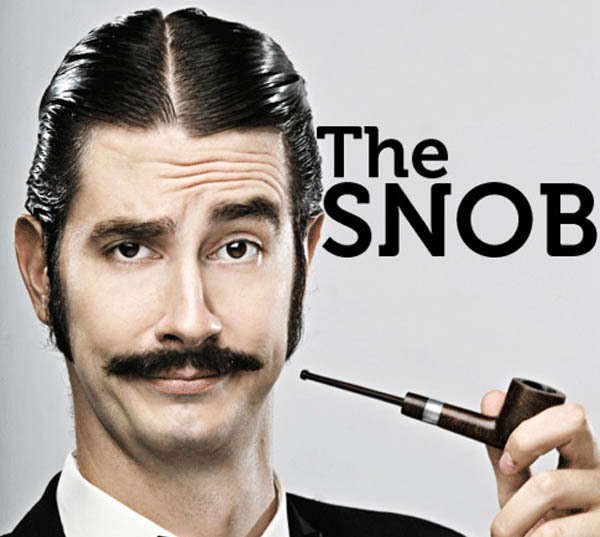 Since writing that post I have become even more aware of another trait among today’s literary snobs – pomposity. Sadly there are a number of people who will only ever read an author their fathers introduced them to. 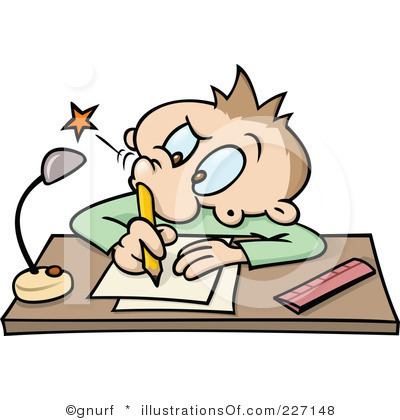 The emerging author of today will be deafened by the loud ‘tut tutting’ being uttered by these narrow minded individuals who are quick to judge, based only on one reading experience of a new author’s work. If they had their way, the only books made available to the general public to read would have been written in the nineteenth century, or maybe up until the middle of the twentieth. Certainly none published by anyone other than the ‘big six’ establishment publishing houses would be allowed into the public domain in their view. One thing all of these pompous literary snobs seem incapable of comprehending is the fact that all writers, be they first timers, or old established hands, if they are at all serious about writing, continue to hone their ‘voice’ until the day they die. Writers like Dickens were panned beyond belief when they were first published; something the pompous literary snob of today conveniently seems to forget. I feel exceedingly sorry for these lonely pathetic individuals whose personal library is severely limited to a few volumes written by authors such as Tolstoy, Pushkin, Dickens, H. Rider Haggard, H.G Wells, Jules Verne, Agatha Christy, Graeme Green, or maybe even Arthur Conan Doyle. Unfortunately, they are the kind of people who firmly believes that reading anything new, is somehow beneath them.In a way, they remind me of my father’s generation who clung to the dream that England still ruled the waves, and had an Empire. Like them, today’s literary snobs are dinosaurs! While they continue to prevail, be they private individuals or so called literary critics, all unfortunately still listened to by the ‘big six’ publishing houses, what chance do today’s emerging writers stand? Most establishment literary prizes like the ‘Booker’ here in England are never won by a newcomer beyond the world of the establishment publishing scene. While those of us who live in the real world are prepared to read something new, be it from someone who has self-published like myself, the ‘big six publishing houses’ are all sadly missing out on so much promising talent by ignoring today’s plethora of new writers, or worse, dismissing them out of hand simply on the word of pompous literary snobs who currently hold sway, or narrow minded literary agents in the pay of the ‘big six’. Ever thought about revisiting a piece you wrote years ago? I am right now, and it’s scary. At the time when I originally wrote the piece in question back in 1995, spending my Friday nights conceiving a chapter for my own entertainment and that of my friends when I saw them next at work on Monday, I thought it was brilliant. But then I would wouldn’t I. After all, it emerged from my mind, no one else’s. Out of that first attempt at science fiction came my sci-fi space opera “Onet’s Tale”, which I wrote back in 2003, eventually published in 2010. I shudder now when I look at the first story. Not because it is necessarily bad, more that my use of words back then was so darned flowery. In my defence I say only this – I knew no better at the time, so sue me! 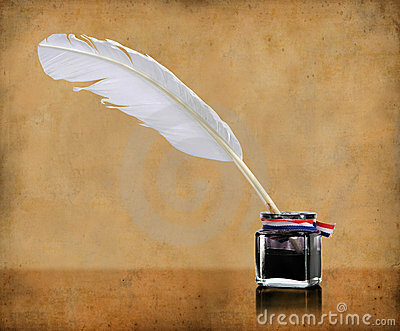 While it is currently fifty thousand words in length, so much of it is nothing more than long descriptive passages. I blame those on my days when I used to write for various magazines in New Zealand. After all, description is what constitutes any article worth its salt in the ‘travel’ scene. Little did I know back then in 1995 that seventeen years later I would be totally consumed with writing blog posts, short stories and full length novels. If we’re truthful, none of us really know what lies ahead of us. Meanwhile, I’m about to begin on chapter 8, having cut a whole lot out already, not to mention altering punctuation, style, etc, etc, etc. I shall doubtless be occupied with it for several months yet. What will I do with it when I’m done? Who knows? Maybe I’ll offer it to my editor as the prequel to “Onet’s Tale”, which technically it is. Or I may even publish it on my blog a chapter at a time. Thinking that far ahead hurts my brain, so I’ll stop right now. The Television Licence Fee – are we getting our money’s worth? Practically every television channel here in the UK, with the exception of those operating under the banner of the BBC, finance themselves via adverts. So, why the hell should we still be paying a television licence fee each year? After all, it’s not as if what is currently on offer is worth watching, unless you have the same IQ as a dust mite, or lower, plus the attention span of a goldfish. More and more these days we are subjected to endless repeats of mind numbing reality shows, crappy game shows, or perhaps regurgitated episodes of programmes first transmitted in the 1960’s. As for what passes for humour here in the UK these days, well it leaves much to be desired. Whatever happened to belly laughter? Checking the list of programmes available each day, I find it extremely difficult to find a brand new program truly worth watching. The boss of the BBC told us (that’s if you were watching the brief interview a couple of months back on a dreary Saturday morning show) that they can no longer afford to make too many new programmes and therefore will be concentrating on repeats.The only programs the BBC make these days that are worth my time are those made about the natural world. So where is the money I pay each year in licence fees going to I ask myself? Don’t quote me here, but I strongly suspect I’m actually paying for the BBC Director General’s lunch. Of course I could be wrong, it could be going towards the travel cost for a BBC executive to go on holiday. For folk of a certain age like myself, who miss the old style comedy and variety shows which we always knew would occupy an hour or two on a Saturday night, not to mention the riveting play that always appeared on Sunday night, there is very little tailored to our taste these days. There is just one exception these days shown at 9.30pm on a Monday night on BBC1, so as not to upset the easily offended who double as the politically correct Gestapo. 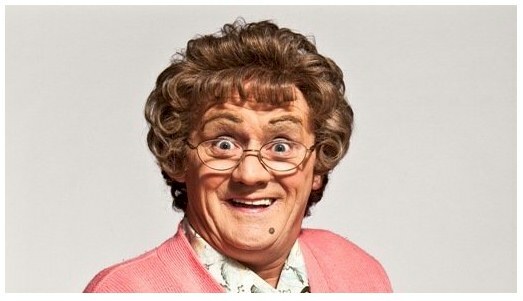 I refer to “Mrs Brown’s Boys”, an Irish made half hour of side splittingly funny belly laugh humour in its classic irreverent form, starring the Irish writer-performer Brendan O’Carroll in the title role of Mrs Brown. Times were when shows like this would grace our screens at 7, or 8pm – good family entertainment. But no longer it seems. Instead, the two hour timeslot in question is more likely to be filled with brain dead garbage like East Enders or something equally facile like a weight loss program. If I have to continue paying a television licence fee, then I want to see more than just one show like “Mrs Brown’s Boys” per week, and far less reality television, cooking, real estate and so called antiques programmes as well as endless repeats. The home for repeats is now the channel named ‘Dave’, where you can endlessly watch all those nauseating programmes which today’s younger viewing audience seem to like until you’re blue in the face, starring total prats like Top Gear’s Jeremy Clarkson. Bring back proper entertainment say I. Remember when comedians like Les Dawson graced our screens? Why did I spend the better part of last year writing about a bunch of goblins? Why not? 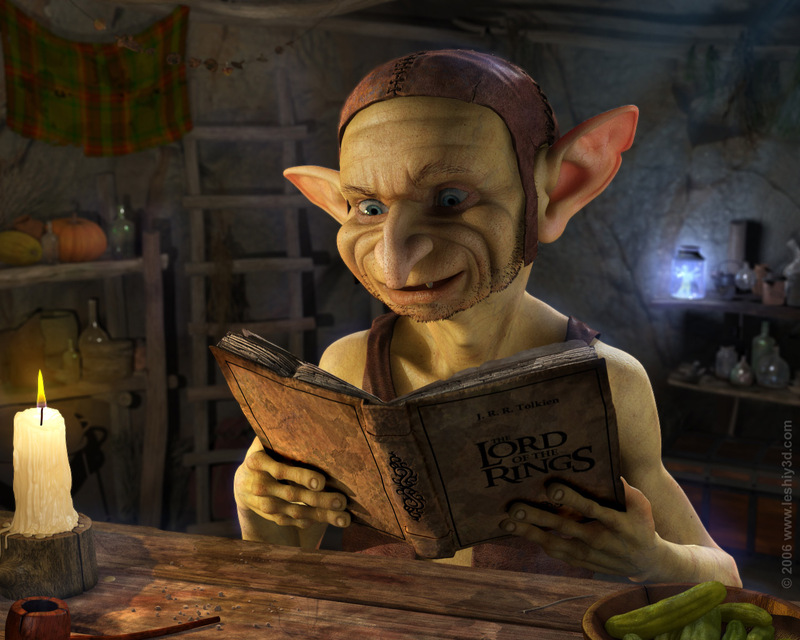 Goblins, unlike dwarves and elves, have always received bad press whether told about by travelling tellers of tales in the countless centuries past, or much later in books – think of Tolkien’s Orcs as an excellent example. When I wrote a short story in the early months of last year, about the five goblins I’ve got to know really well – Globular Van der Graff, (Glob), Makepeace Terranova (Make), Byzantine Du Lac (Byz), Eponymous Tringthicky (Mous) and finally, curmudgeonly old Neopol Stranglethigh (Neo), not forgetting for one moment Bejuss, the one eyed lisping raven with the twisted beak, little did I know how the concept would mushroom into an anthology about them. By writing the thirty tales, I determined to show that despite everything, not all goblins are bad. To say I had endless hours of fun while writing their tales, would be an understatement. After writing a science fiction space opera entitled “Onet’s Tale” back in 2003, finally published in 2010 by the small press IFWG Publishing (my only published novel to date), which is a chilling, often brutal look at life in the cosmos through the eyes of an alien trapped here on Earth, writing a fantasy was a pure delight for me. Will I write another fantasy? Who knows for sure? At this moment in time, while I grit my teeth and wait for my editor to begin, I’m catching up with my reading. Meantime, to keep my hand in, I’m reviewing every book I read as well as blogging and writing articles about whatever takes my fancy. So Jack, why don’t you go down the ‘self-publishing’ route I hear you cry? No waiting around for your editor or publisher to get your manuscript into print when self-publishing. The answer is simple really, I’m old fashioned in that I believe in loyalty. Having taken seven years to find a publisher, I’m not about to abandon them, even if by modern day standards, with the advent of self-publishing currently on offer via Amazon, Smashwords and the like, you can get your latest book out there in a matter of a few days. 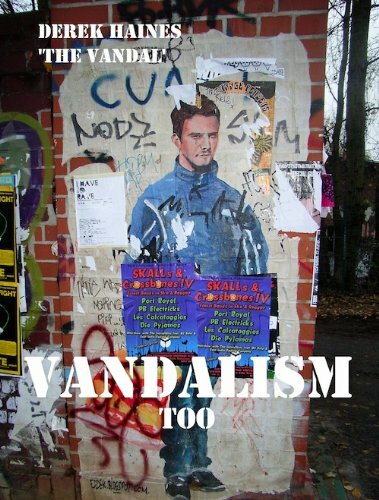 So, like me you will all just have to wait for “Globular Van der Graff’s Goblin Tales for Adults” to appear next year 2013. Sorry about that everyone, but there it is. PS – I’ve seen the final version of the map of Goblindom, the land where Glob and his brothers live. Now its up to my editor and the creativity of the map’s originator, Duncan Boswell, to make it look pristine. PPS – In the meantime, to keep my mind off the inordinate amount of time it will take to see Glob’s tales finally in print, I’ve decided to revive (rewrite) the original scifi story (Turning Point), begun in 1995, which launched the notion in my mind to create the scifi space opera “Onet’s Tale” – see the advert for it to the right of this post under “Jack’s Books”.